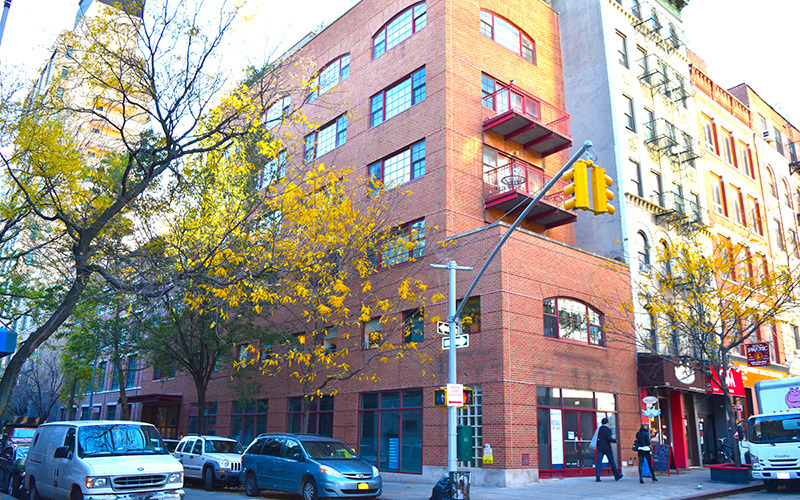 Manhattan, NY RKF has arranged a 3,200 s/f lease with SUGARFISH by sushi nozawa, at 202 Spring St. in SoHo. This will be the much-celebrated, LA-based sushi restaurant’s second New York City location. 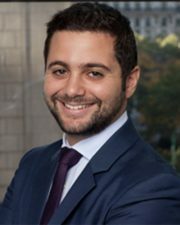 RKF senior director Ike Bibi and associate Isaac Arzt represented the owners of the retail condominium, Klosed Properties and Namdar Realty Group, in the transaction. The tenant was represented by Jaqueline Klinger and Taryn Brandes of SCG. SUGARFISH will occupy 2,000 s/f on the ground floor and 1,200 s/f in the lower level. The space, formerly occupied by Spa Belles, is located on the southwest corner of Spring and Sullivan Sts. Near several subway lines and with 100 ft. of wraparound frontage, the space boasts great visibility in the neighborhood, known for attracting shoppers and diners from around the world. SUGARFISH is a restaurant offering top quality omakase-style sushi at affordable prices. It will be surrounded by highly desirable co-tenants, including Dominique Ansel Bakery, Aquagrill, OM Indian Food, Altesi Downtown, Piccola Cucina Osteria Siciliana, Blue Ribbon Brasserie, The Shade Store, LeSportsac, Physique 57, and Paowalla.